Top Quality Drop Forged Alloy Steel Wrench Sets . Rugged Heat Treated Construction For Professional Use . Chrome plated to resist rust and corrosion. 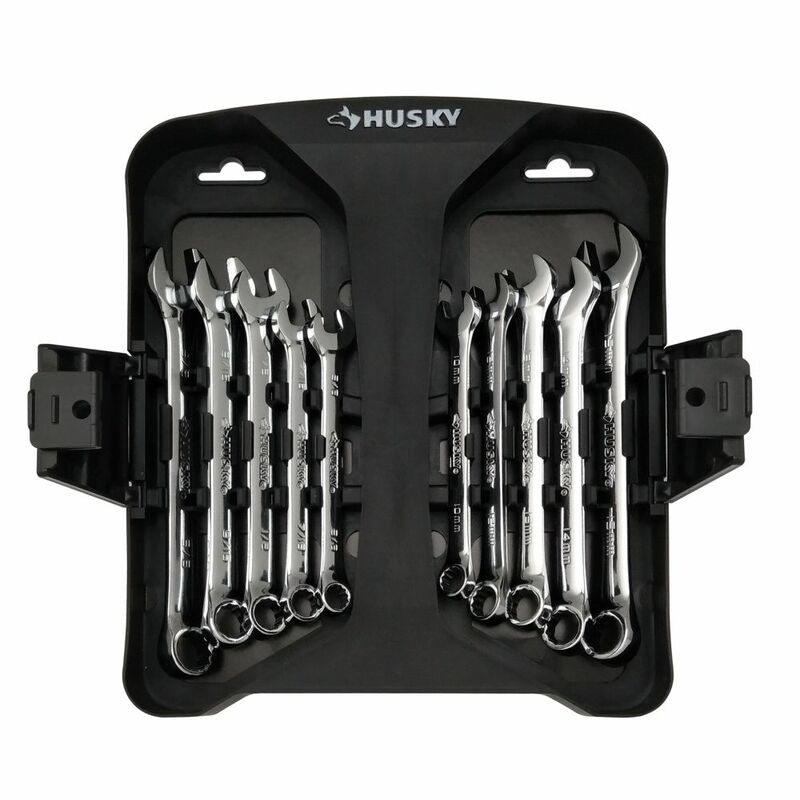 Combination Wrench Set (10-Piece) Top Quality Drop Forged Alloy Steel Wrench Sets . Rugged Heat Treated Construction For Professional Use . Chrome plated to resist rust and corrosion.